Cut Edge Corrosion – How not to repair! 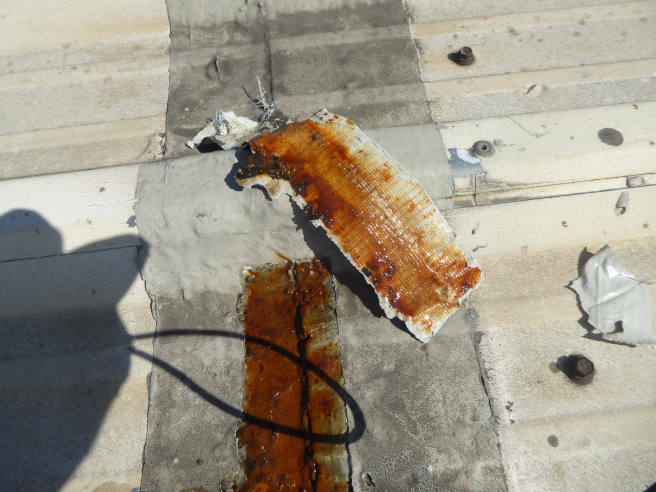 Look at this terrible #cut-edge #corrosion treatment that we found on a #survey. Poor prep/repair and the product applied over a cloth tape. Posted in NewsLeave a Comment on Cut Edge Corrosion – How not to repair!